Perfect for everyday driving, the Chevrolet Tahoe provides reliability for your on-the-go lifestyle. 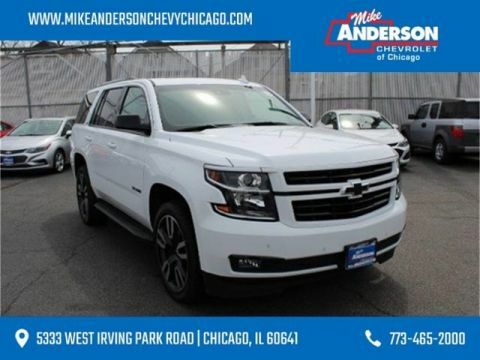 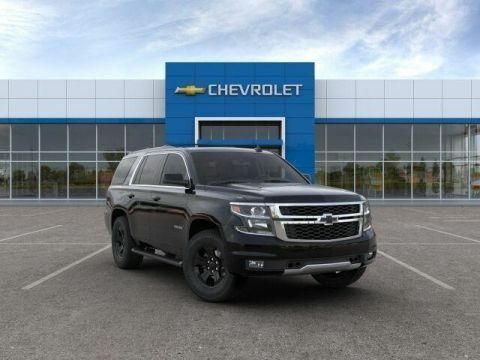 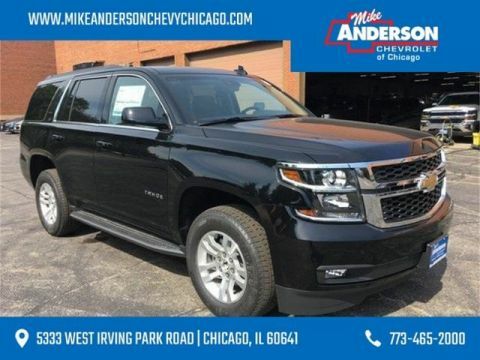 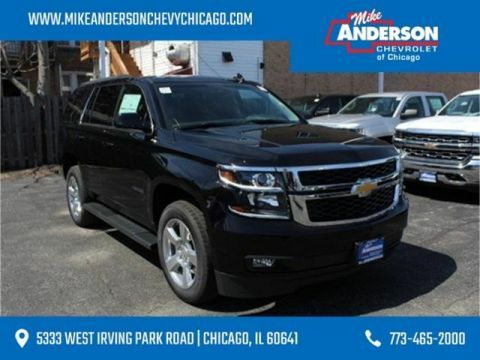 Now that you know the Chevrolet Tahoe is right for you, consider taking advantage of Tahoe lease specials at our Chevy dealership in Chicago, IL. 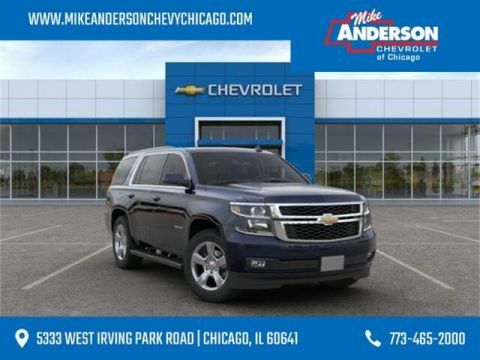 We’re certain you’ll leave our dealership happy when you find the perfect lease option for you. Check out Chevrolet Tahoe special offers and lease options right here. 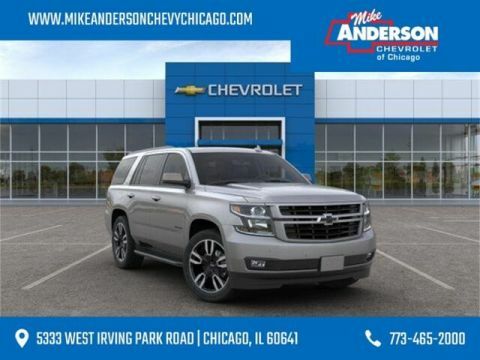 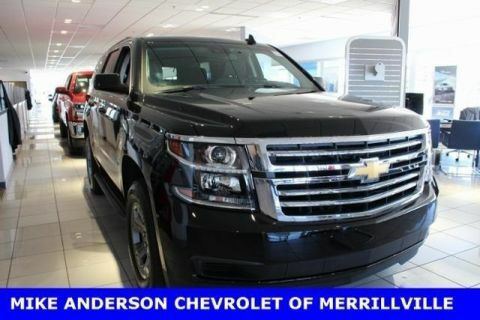 Should you have any questions, don’t hesitate to contact Mike Anderson Chevrolet of Chicago by calling (773) 465-2000. 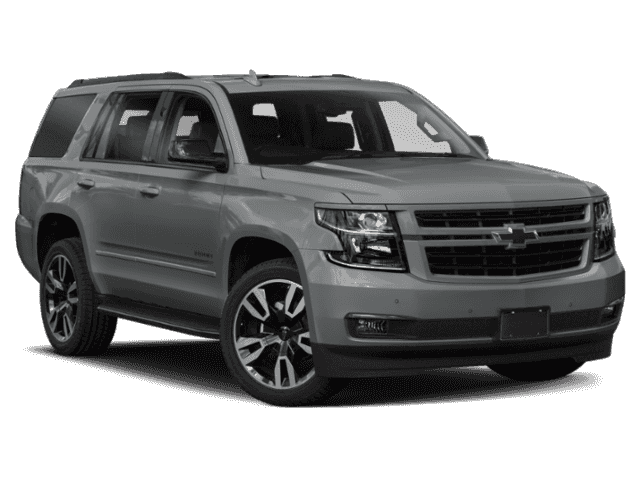 Browse the Tahoe trims research page to ensure you find the best configuration for your needs. 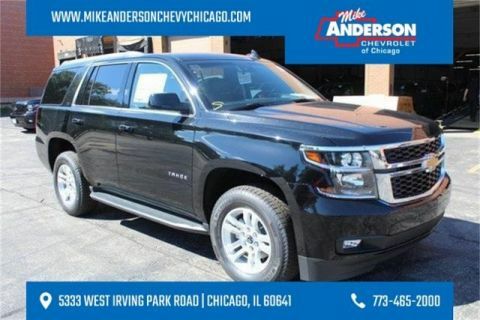 Tuck away personal belongings with the Tahoe’s hidden lockable storage compartment located in the front of the vehicle. 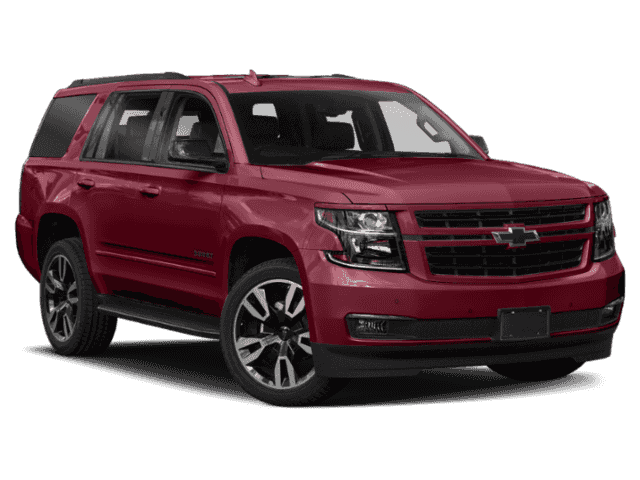 You’ll receive a total of 94.7 cu. 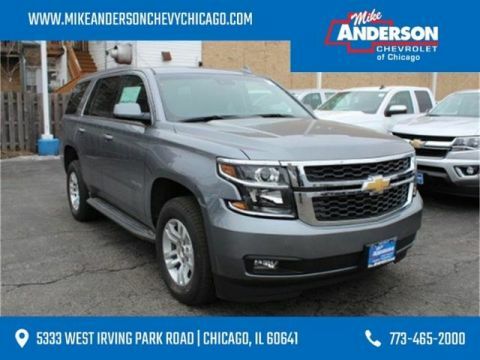 ft. of cargo space. 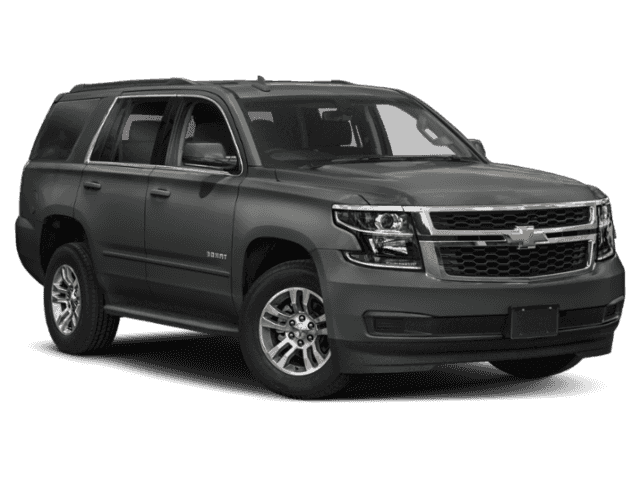 Tranquility awaits you after a long day of work thanks to the acoustic-laminated windshield and inlaid doors with triple seals. 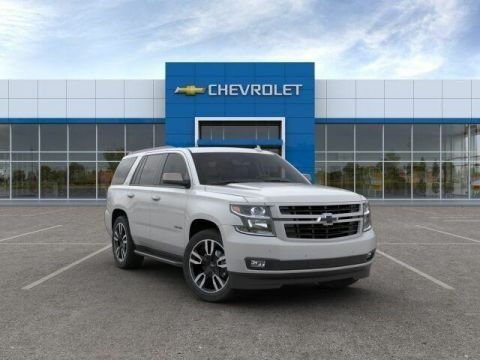 A 5.3L V8 engine with 355 HP and 383 lb.-ft. of torque powers the Chevy Tahoe. Save your mobile data and opt for the available Chevrolet 4G LTE Wi-Fi® hotspot.